The Coolidge Picnic is this Sunday an we are excited to host this year’s guest. Here is a little background on our guest speaker, Rushad Thomas. We promise it won’t be the same old political rhetoric. 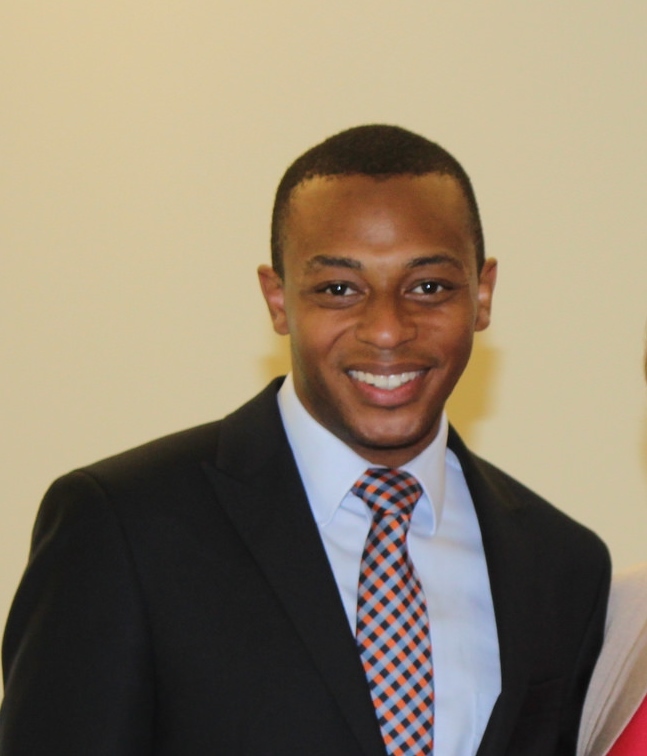 Rushad Thomas is the Program and Editorial Associate at the Calvin Coolidge Presidential Foundation. In this capacity he coordinates all programming for the Foundation, including lectures, the debate program, and other events. He is also in charge of the Foundation’s social media outreach, and is responsible for the website and the blog. Additionally, Rushad manages the Foundation’s research and scholarship efforts. A native of Bushnell, Florida, Rushad attended Florida A&M University as a Bill Gates Millennium Scholar, graduating with a Bachelor of Arts degree in Political Science in December 2011. In May 2014 Rushad obtained a Master of Arts degree in Government from the Robertson School of Government at Regent University. While at Regent Rushad worked as a graduate assistant for Dr. Eric Patterson, an expert on just war theory, and conducted research on a variety of historical and policy issues ranging from terrorism and drones to the Spanish-American War. Rushad also received the Outstanding Research Award for his thesis “The Political Movement of Pat Robertson,” as well as the Outstanding Graduate Award from the School of Government in recognition of his excellence in leadership, scholarship, and service. Rushad’s love for Calvin Coolidge came after reading Amity Shlaes’ biography Coolidge. The responsible manner in which President Coolidge stewarded the public purse greatly impressed Rushad, and he is grateful for the opportunity to share the President’s life and legacy with the American people.